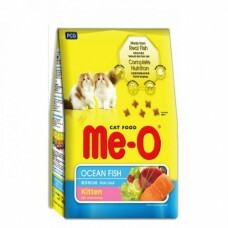 Shipping Will Be Done In 3 – 7 Working DaysMe - O brings for your cat a real fish diet to offer it c.. 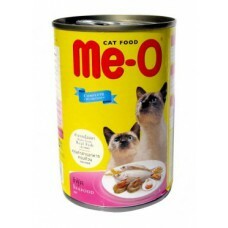 Shipping Will Be Done In 3 – 7 Working DaysMe - O Canned Cat Food Tuna - 400 gmThis is specially for.. 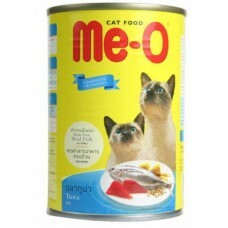 Shipping Will Be Done In 3 – 7 Working DaysMe - O Canned Sardine In Jelly Cat Food 185gmMade from Re.. 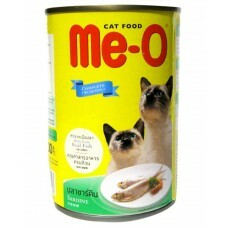 Shipping Will Be Done In 3 – 7 Working DaysMe - O Canned Sardine In Jelly Cat Food 400gmMade from Re.. Shipping Will Be Done In 3 – 7 Working DaysIt is made with real pieces of different fish and prawn, .. 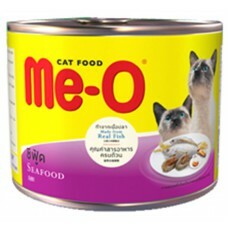 Shipping Will Be Done In 3 – 7 Working DaysMe - O Canned Cat Food Tuna - 185 gmThis is specially for.. 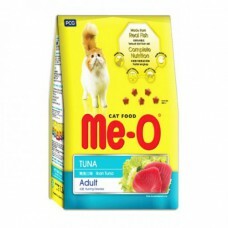 Shipping Will Be Done In 3 – 7 Working DaysMe - O Cat Food Canned Seafood Flavor 185 gmYour cat will.. 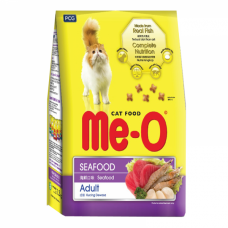 Shipping Will Be Done In 3 – 7 Working DaysMe - O Cat Food Canned Sea Food Flavor 400.. Shipping Will Be Done In 3 – 7 Working DaysA nutritionally complete and balanced dietary formulation.. 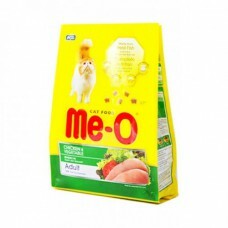 Shipping Will Be Done In 3 – 7 Working DaysMe - O Adult Cat Food Sea Flavor 3kgDescription Me-o cat .. Shipping Will Be Done In 3 – 7 Working DaysThe nutritionally rich and delectable diet supplies a goo.. 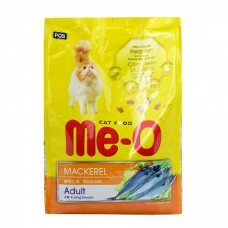 Shipping Will Be Done In 3 – 7 Working DaysMe - O Adult Cat Food Mackerel Flavor 3kgComplete and bal..